Home / Business / ways to save money / Ways to Save Money: Doesn't Matter that You Earn Small, Save Big! 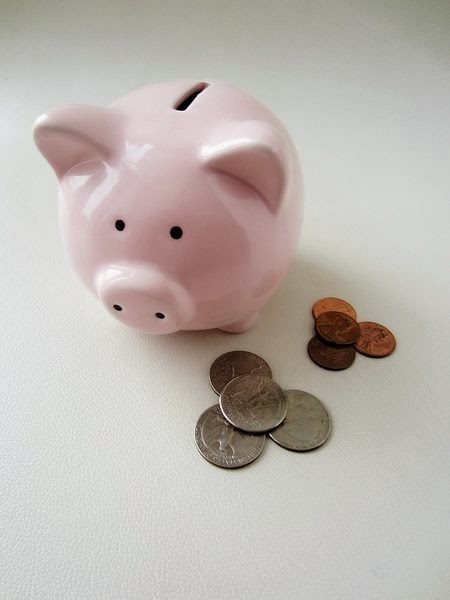 Ways to Save Money: Doesn't Matter that You Earn Small, Save Big! No matter what we do and how we live, one challenge that most of us face, be it the middle class clerk or the rich landlord, is "ways to save money." Now, there might be hundreds of innovative ways to do so effectively, but some of the most common and effective methods have been found out and will be explained here. Many of us have the habit of window shopping or just shopping without any particular motive or plan chalked out beforehand, and eventually ends up buying things which never occurred to mind, not even in your wildest dreams. So it is always better to have a clear idea of what you want to buy and even to the extent of having a range of options to select if available. Drop the idea of buying anything else you like. Watch who? Yourself! All of a sudden, you desire to get something for you or your child cries for something. What do you do? Run to the nearest shop and grab it?! That's not the right way. Just relax, be at ease. Wait for a couple of days. Is it really needed or does it carry the possibility of adding to your junk? Don't get lured to buy easily. Increase the quantity of water to at least 8 glasses everyday. This in itself is a very good way of keeping one’s self healthy. Follow the principle: "An extra glass of water a day, keeps the doctor away". Your blood pressure will remain normal and the toxins will be flushed out. Keep healthy habits of avoiding unhealthy foods, give up cigarette smoking, reduce alcohol to occasional levels or minimize even more to a negligible quantity. Lastly, breathe fresh air. Your knowledge level and savings increases. You become smarter too. Home schooling to a small extent can always be of help in reducing expenditures. Get hold of your child's books in your past time so as to revise your knowledge. Thereafter, teach it back to them. You can even form a group of students at home whom you can teach in return for some form of compensation from their parents. You benefit in countless ways out of that. This might stand as one of the most unique and effective "ways to save money". You set out for a long drive and you don't know where to go. No please, don't do that. Because the more you are lost into unknown pastures, the more the amount of fuel you lose, incurring more costs. Isn't it a good idea to make it a habit to be a bit more faithful to the government? Let’s pay taxes on time to avoid late charges as well as to facilitate the constant feel good factor. Also, start investing on life insurance or annuity. This again stands as a very good assurance and mental support as well as one of the "best ways to save money". Having said all, it is also true that life is short. So earn, spend, enjoy life but with just a little bit of care.